It is a fact that quality of whiskey gets enhanced with its age. Whiskey, an alcoholic beverage is loved by people all over the world. Not only is it least likely to give you a hangover, but it’s also one of the healthiest alcohols around. As most of the whiskey lovers say ” there is no bad whiskeys, there are only some whiskeys that aren’t as good as others “. Here we are providing you some of the best whiskey brands. 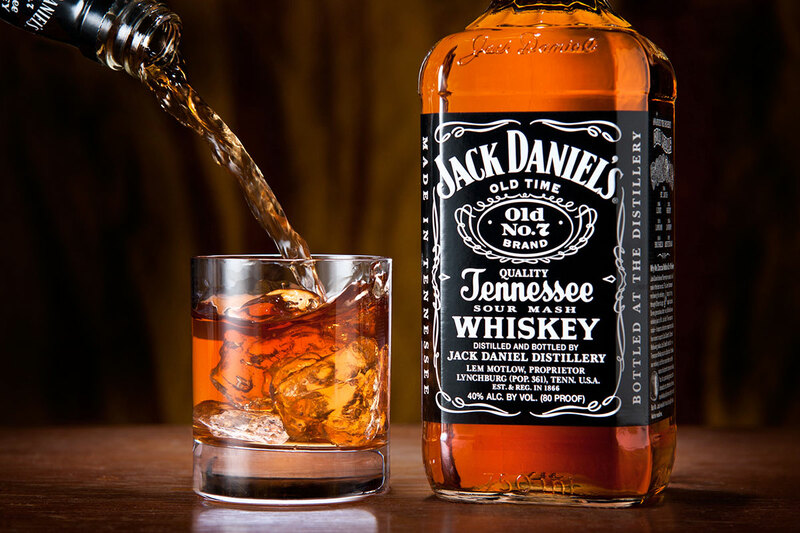 Jack Daniel’s : This is a brand which has been serving the world for around 140 years now and has managed to maintain the quality at the optimum level. It is one of the best selling whiskey in the world. This whiskey found in the square bottle which gives a classic look. It is also known as drink of celebrities and some whiskey lover also called it is “Nectar of God”. Many Hollywood celebrities have been photographed with this brand. Johnnie Walker Johnnie Walker, the brand which has been walking for almost 200 years now is an iconic global brand with portfolio of six-award winning whiskeys. It’s world’s most distributed brand of whiskey, claiming that six bottles are sold throughout the world every second. It is the best whiskey came from Scotland. The Whiskey is famous for his smell and warm aroma which attract people the most. It is also include some famous brands like Red Lable,Black Lable,Gold Lable,Platinum Lable ans so on. Irish Whiskey It is a product of Ireland. There are many other Whiskey from Ireland like Single Malt, Single grain and so on but this whiskey famous for his reach taste and all the classy people like this. 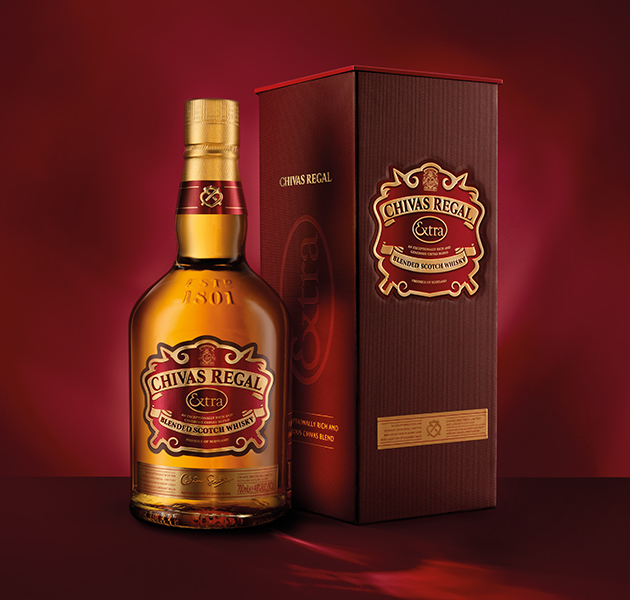 Chivas Regal Its roots can be traced back to 1801. This elixir is produced by Chivas Brothers. It’s a market leading scotch whiskey, a fusion of herbs, honey and fruits which keeps on lingering on your palate and gives the taste of heaven. It has a ‘rich and smooth’ house style. So, if you haven’t tasted drink of success yet, you might wanna try it. 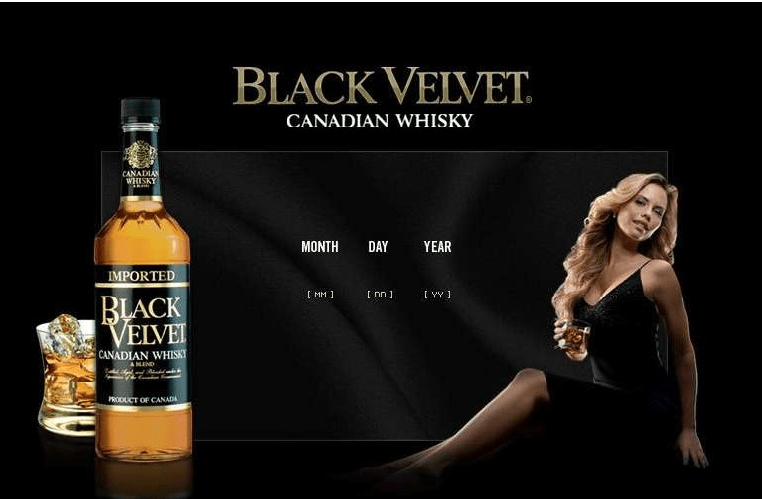 Black Velvet This reserve was started in 1991 and has grown popular steadily. It has hints of caramel, vanilla and coconut topped with floral rye and zest of pepper and cream sherry. It is a rather stylish bottle known for its black color premium design for the ones who like their drink modish. As the name suggests, the whiskey is as smooth as velvet and slips down almost alarmingly easily. 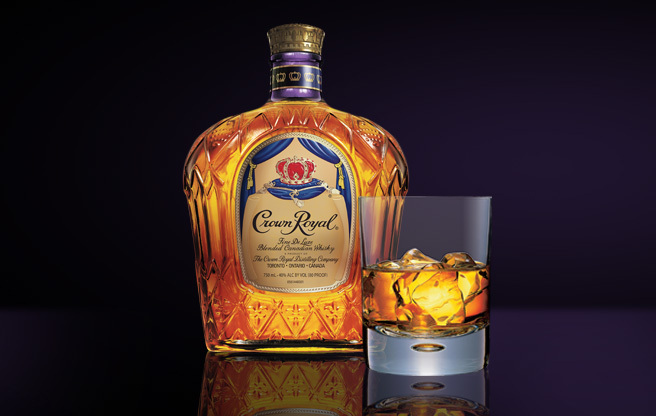 Crown Royal It is a Canadian Whiskey which is first crafted in the year of 1939 to celebrate the visit of King George VI to Canada.The main attraction on that it is packed into a gold embroidered bag which attract people like most. Suntory “The art of Japanese whiskeys since 1923” is the tagline of this whiskey firm. 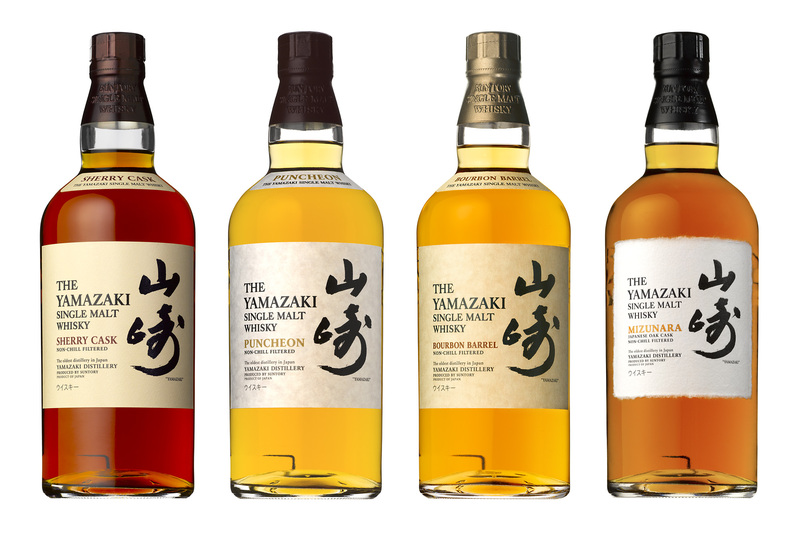 This Japanese whiskey brand has produced a masterpiece known as Yamazaki. It is a whiskey produced in Yamazaki distillery which is the oldest distillery in Japan. It has largest market share for single malt whiskey in Japan. It has also won the title of world whisky of the year in Jim Murray’s Whiskey Bible. It is a smooth spirit with notes of various flowers and fruits leaving an oaky and vanilla aftertaste. Japanese whiskeys are not necessarily light, but their distinct aroma sets them apart from the crowd. Jameson Irish Whiskey It is a whiskey produced by the Irish distiller. They have an awesome taste. 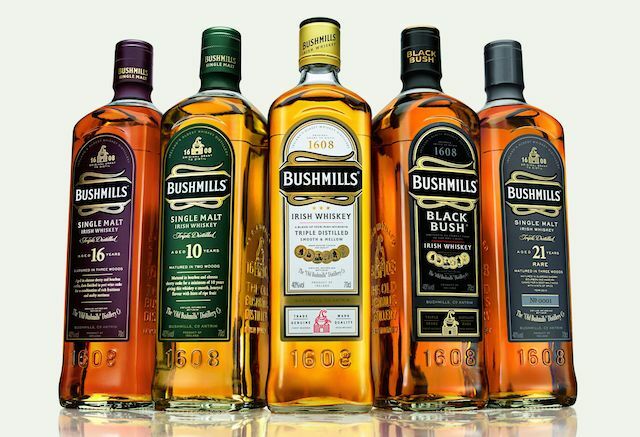 The blended Irish whiskey famous all over the world, is known for its quality and unique taste because it is distilled three times. John Jameson came up with the idea of triple distillation and ended up creating a potion, people crave for. Canadian Club It is crafted in 1858 in Canada. 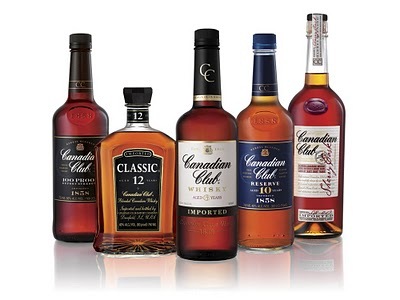 Canadian Club is a brand of whiskey, which originated straight from the heart of Canada. But later it was taken over by Beam Suntory productions, an American manufacturer of spirits. Whiskey moguls say it is the one with a ‘touch of rum’. American Whiskey American Whiskey is distilled whiskey which is made up of scrappy crush. 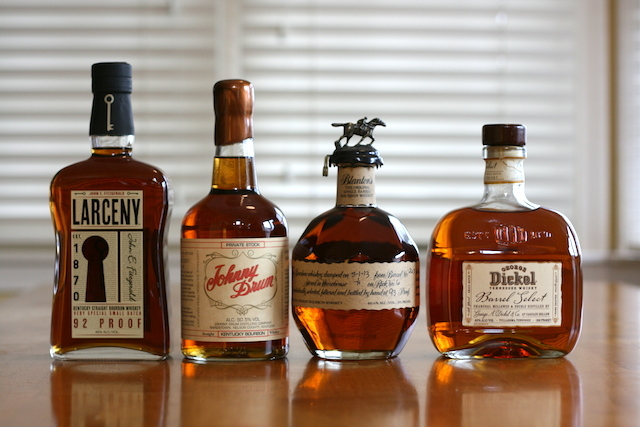 There are several type of American Whiskey are found. Some of them are bourbon,malt,rye,rye malt, and wheat whiskey. In this american whiskey you can find 70-80% alcohol. The Whiskey kept into the Oak container for his rich taste so it can long last. 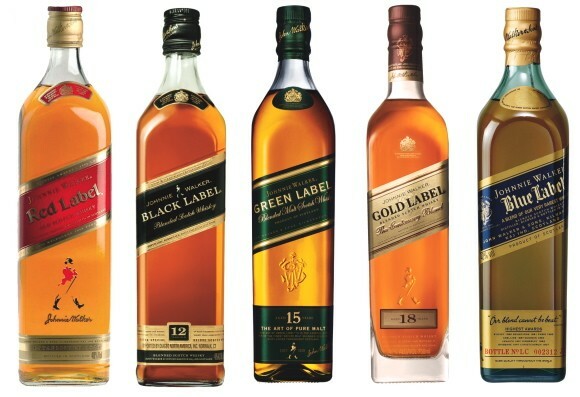 For more information about these whiskey brand you can go and search online.It is important on your part to know in detail about the brand as well as it’s reputation in market before trying any brand of whiskey. Enjoy your drink and enjoy whiskey. I hope you like this.